Racking2Go specialize in a superb array of products for the industrial workplace, including solutions for all manner of storage and equipment problems in the warehouse. Benefitting from a wealth of experience in the market, you will find that Racking2Go are able to offer expert advice and help when it comes to ensuring that you walk away with the right product at the right price. 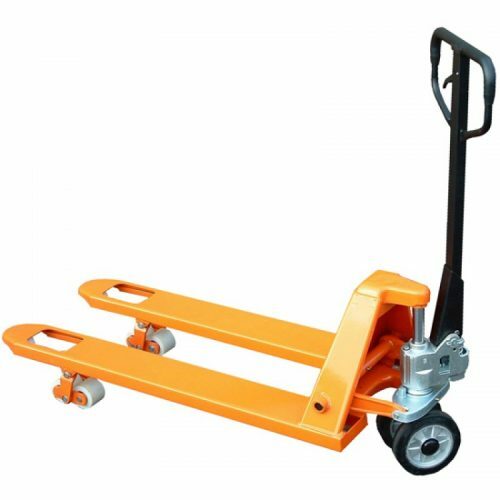 Customer service is the number one priority of the company who are always on the lookout for the latest ingenious product in warehousing and the industrial sector. Based in Ripley, Derbyshire, Racking2Go are an online retailer with a difference. They are prepared to go the extra mile when it comes to recommendations – their staff have a great knowledge of their products and their website offers a smooth, hassle-free experience that makes it easy to navigate and find whatever you are looking for. 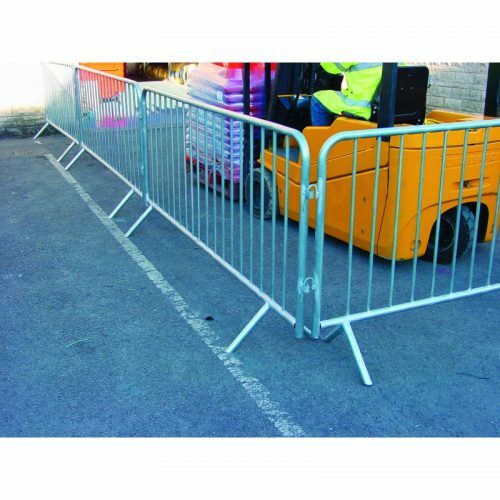 Despite their name, Racking2Go offer a vast array of products in addition to racking, with warehouse barriers, trucks and trolleys, safety signage and other storage options all featuring prominently among their large stock. In addition to all of the carefully considered ‘off the shelf’ purchases available, the company also offers a customising option, so if you don’t see what you are looking for or need a bespoke solution you can get in touch with their design team who will be more than happy to help find the perfect piece for your puzzle. There is always a great selection of products in a given category, allowing for budgets of all sizes and importantly there are no hidden costs, so the prices you see online will be the prices you see when you check out and pay. Furthermore delivery is free to all mainland UK destinations, which can represent quite a significant saving compared to other companies.